Living Hope seeks to prevent the spread of chronic illnesses including HIV and AIDS using short and long term strategies among the communities in which it works. We do this through reaching out to parents, primary school children, teens and adults as we do all we can to build an AIDS free generation. This job skills training programme is a 9 day course preparing people for work. 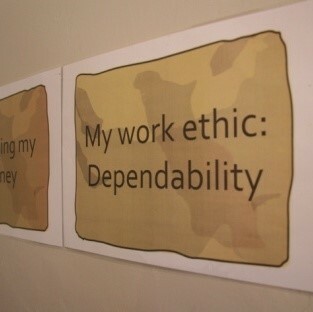 Topics include work ethic, organisational culture, values and cultivating a healthy attitude towards work. We use an experiential learning approach to allow participants to practice skills in the classroom that will aid them in finding a job, keeping a job and moving up in their career. 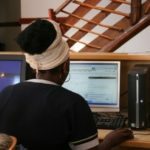 Many job seekers do not have affordable access to computers and lack the necessary skills to apply for jobs effectively. The Job Centre provides information and counselling services to those searching for work by sourcing advertised posts and assisting people to apply. Training is also provided to assist with improving their job seeking skills and employability.